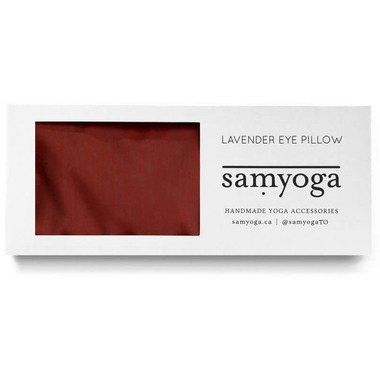 Lavender Flaxseed Eye Pillows are the perfect addition to your yoga practice and self care routine. 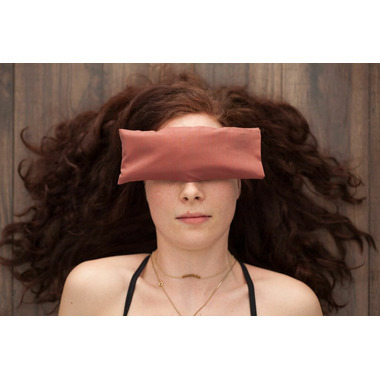 Use your eye pillow in Savasana and before sleep. The weight of the eye pillow will soothe tired eyes and the scent of lavender has a naturally relaxing effect. Eye pillows can be used at room temperature, heated in the microwave or cooled in the freezer. Flat Dimensions: 9 x 3.75"